Specializing in land, farm, residential, and commercial property. Live and on-line real estate and personal property auction services. Valuing a wide variety of assets. Industry leading services for your real estate, auction, and appraisal needs. Located in Western Kentucky, ATLAS offers a host of services to the Southeast and Nationwide. 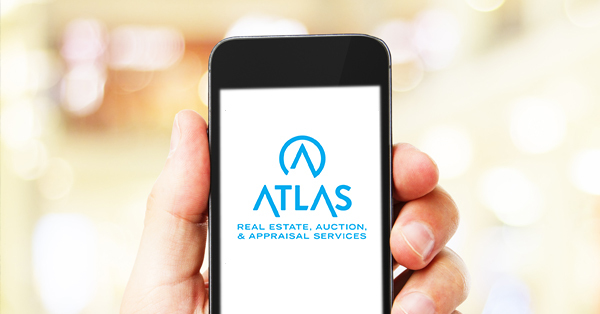 As a full-service brokerage, ATLAS is equipped to handle all your needs. We take pride in building lasting relationships as we manage every stage of the buying and selling process. Our focus on providing top tier customer service lies at the heart of our values and stems from our understanding that our clients are our biggest advocates. Our extensive experience in real estate brokerage, accelerated auction marketing, and asset valuation allow us to be your service provider across all aspects of the market.